We have the King Of Atlantis! 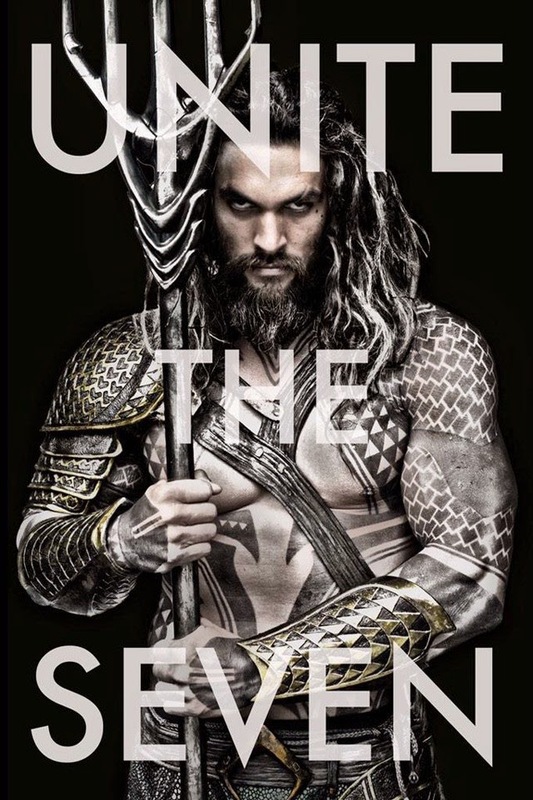 Zach Snyder took to Twitter late last night to unleash upon us the first image of actor Jason Momoa as Aquqman, with the cryptic tag line of "Unite The Seven". He is expected to appear in the upcoming Batman v Superman: Dawn Of justice before then showing up in Justice League Pt 1, and eventually his own solo film. Batman v Superman: Dawn Of Justice is in theaters March 2016. Neill Blomkamp's Alien Movie Is Official! And Now The Trailer For The Man From U.N.C.L.E. Teaser Poster For The Man From U.N.C.L.E. See The Full Teaser Trailer for Daredevil Now! The Warp C.A.V.E. Episode 5 Now Available! 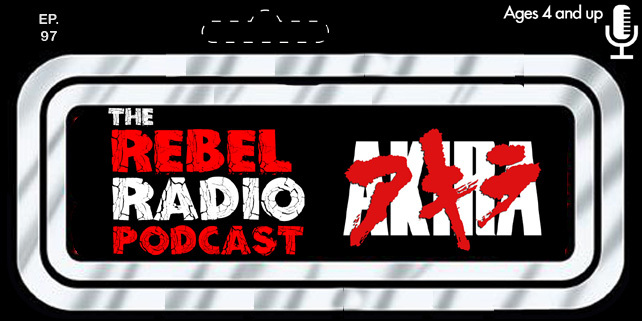 The Rebel Radio Podcast Ep. 15 Is Here!